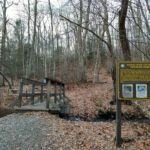 This former railroad line is now a trail that winds 20.2 miles through the towns of Manchester, Vernon, Bolton, Coventry, Andover, and Columbia. Like a pathway through time, this serpentine path passes among modern subdivisions and crosses roads, but mostly takes the trail user along a remote, quiet and long unused path through the eastern Connecticut countryside. 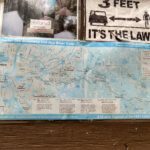 Trail maps and more information from CT DEEP. Great wide flat accessible trail perfect for little walkers, bikers, and strollers. 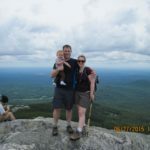 A variety of more challenging hikes are accessible from various points on the trail. 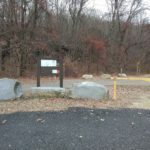 Interpretive signage, shelters and other features available at several points. 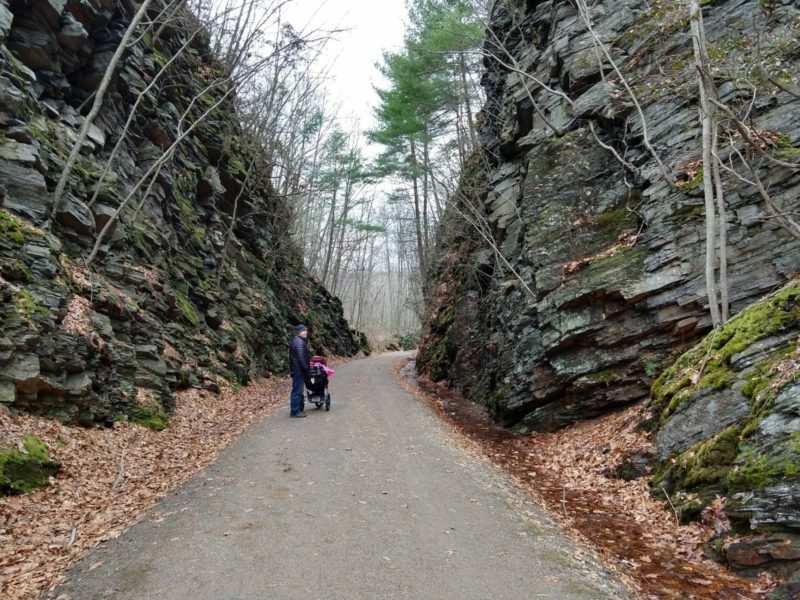 The Hop River State Park Trail in Bolton heading towards Vernon and Valley Falls State Park follows the rail road bed thru Bolton Notch State Park. Mostly flat stroller able/bike able terrain follows under towering mossy rock outcroppings and along a gentle brook. If you have puddle jumpers bring rain boots! Nice and shady in summer. Connects to other trail heads for more difficult carrier hikes. 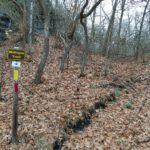 Can hike for miles to other parking locations or do a short out and back trip.Along the side of the trail you will see remnants of the old railroad including railroad ties, telegraph poles and a sign with a photo of the old siding station. Heading towards Manchester from the same area a new pedestrian bridge crossing 384 connects the rail trail to a paved bike path.